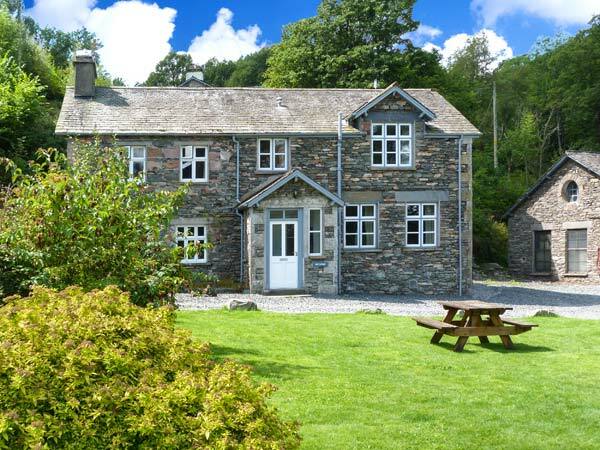 Mill Cottage is a delightful, stone-built, semi-detached cottage set on the Graythwaite Estate in the Lake District National Park. With two bedrooms including one king-size double and one twin, the cottage can sleep four people. There's also a bathroom, a kitchen with dining area and a sitting room with gas fire. Outside, there is a garden with patio area and views stretching across the river to Lake Windermere as well as off road parking for three cars plus 5000 acres of estate grounds to wander. With wonderful walks from the doorstep and a host of excellent on-site facilities including a fishing lake, swimming pool, fitness suite and table tennis room, Mill Cottage offers a great base for your getaway. Two bedrooms: 1 x king-size double, 1 x twin. Bathroom with bath, shower over, basin and WC. Kitchen/diner. Sitting room with gas fire. 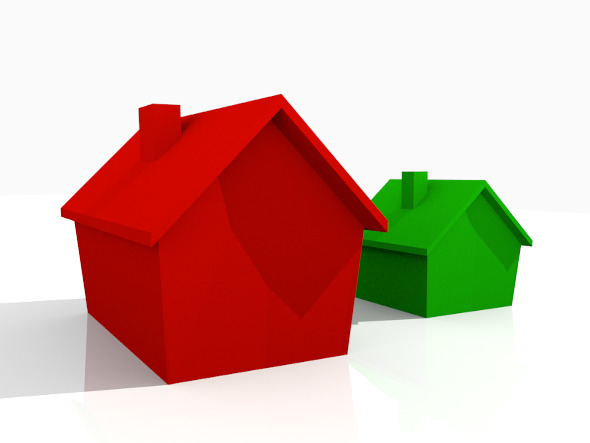 We also have details of 95 other similar properties nearby which might suit you.